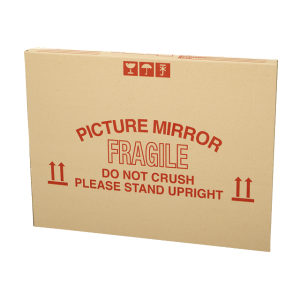 Using the right packing material such as cartons, tapes, bubble wrap and plastic covers will safely maintain and protect your goods whilst in transit or during storage. 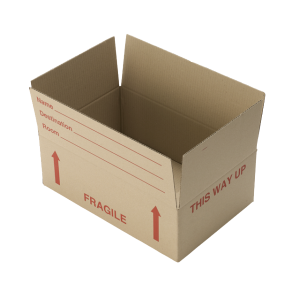 You can have the convenience of our box shop in the comfort of your home! When it comes to moving homes, you may worry about where you’re going to get enough moving boxes to get all of your things packed up. Well, you really don’t need to worry any longer because we have an online box shop at your disposal! 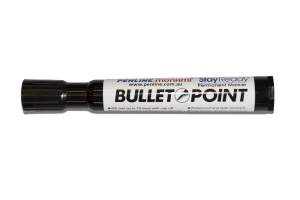 If you are unsure about how many to order just ask our friendly staff for assistance on 1300 634 859. 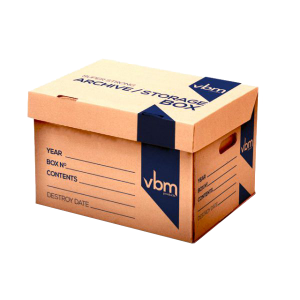 The VBAM Packing Knife - your trusted friend on the packing job. 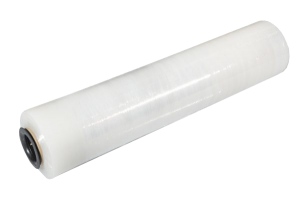 Plastic casing, retractable blade general purpose packing knife. 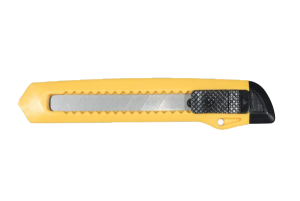 Bright yellow colour ensures that the knife can be easily seen. 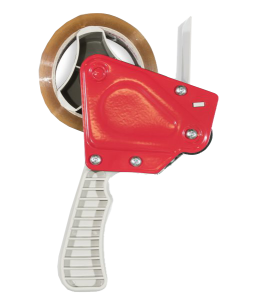 Lock in Blades. 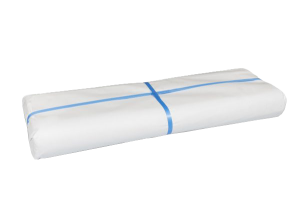 Approximately 250 sheets per ream. Ideal for large packing jobs. 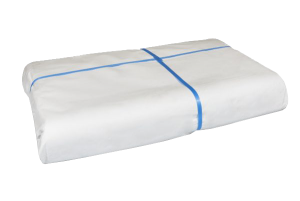 Wrap individual items or scrunch-up paper to fill voids and pad the top and bottom of boxes when packing. 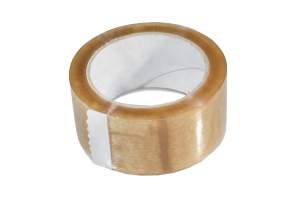 Approximately 125 sheets per roll. Ideal for small packing jobs. 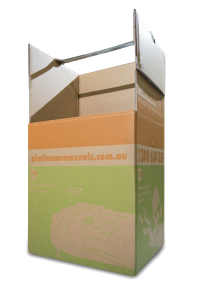 Wrap individual items or scrunch-up paper to fill voids and pad the top and bottom of boxes when packing. 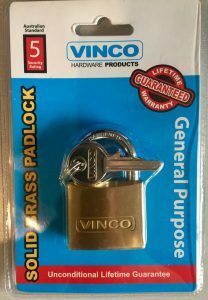 With an Australian Standard 5 Rating, this Solid Brass Security Padlock is ideal for making sure that no one else but you can access your belongings. 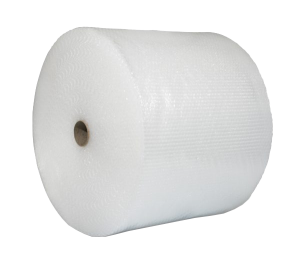 You can choose the right packing material for your needs here. 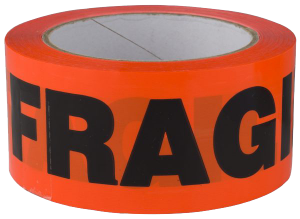 Cartons, tape, bubble wrap and plastic covers are all available to help you safely maintain and protect your goods whilst in transit or during storage. Once you’re done picking out the removal boxes that you need, you can opt to pick things up on your own if you’re in a rush, or let us bundle everything up and have the whole load delivered to your door at your convenience! 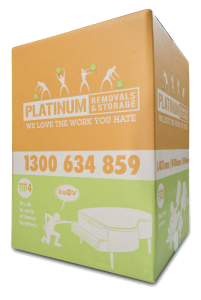 You can even check with our friendly staff for assistance on 1300 634 859 if you need a little help gauging just how many packing boxes you need! 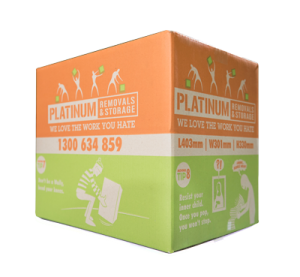 Get all of your removals and storage needs with Platinum Removals right here.